A home’s gutter system directs water flow away from the home, preventing foundational damage and other costly problems. Learn about the biggest issues that cause homeowners headaches across the nation, ranging from leaks to loose hangers. 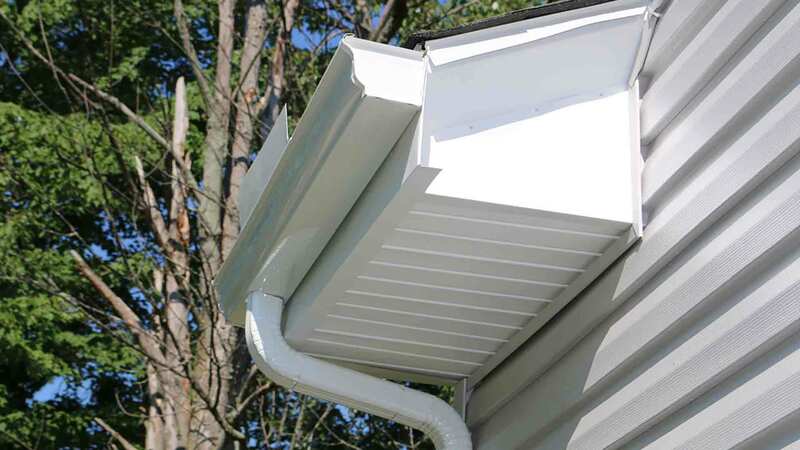 Consider installing gutter protection for maintenance-free gutters. Cost vs. Value: Is Exterior Remodeling a Smart Investment in 2018? The newest Cost vs. Value 2018 indicates that exterior remodeling has a healthy ROI. How can homeowners make sure they’re getting the best value for their money? 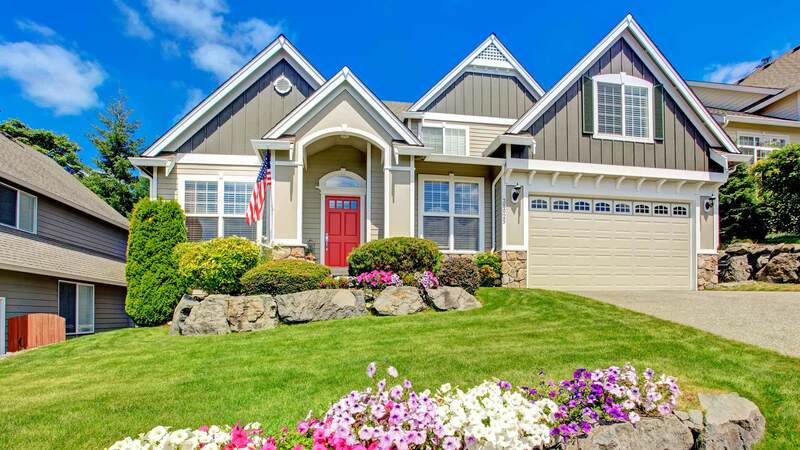 Learn what matters most when upgrading your exterior and how you can get the best bang for your buck. 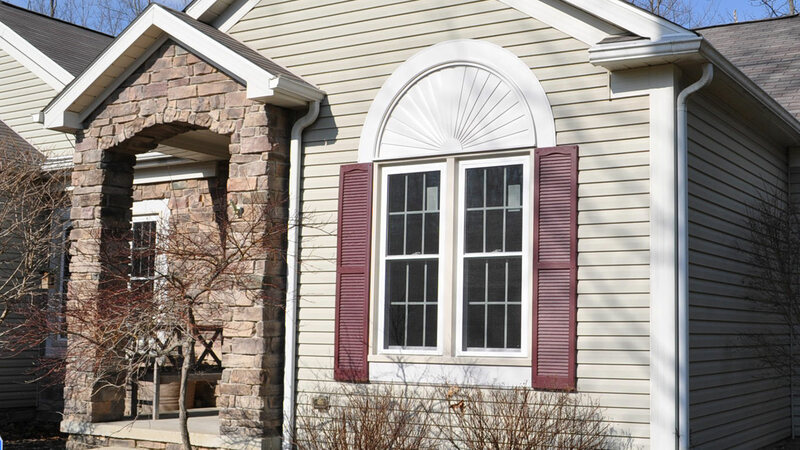 Homeowners heading to the home show are forewarned: be careful when choosing a window company to tackle your project. Learn what matters most when working with window companies from the home show. UWD is one of the most trusted window companies in the nation and is ranked #15 on Qualified Remodeler Magazine’s Top 500. It’s time to take full advantage of the nearly limitless options for exterior remodeling. 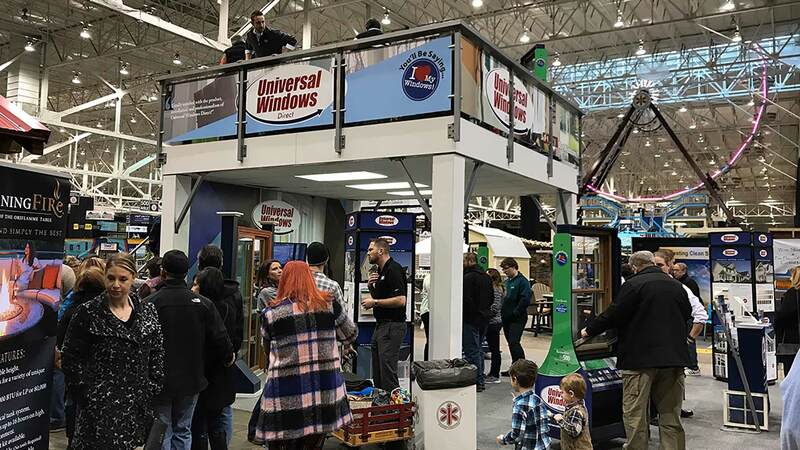 Universal Windows Direct is one of the country’s top sources for premium exterior products, including replacement windows, entry doors, vinyl siding, and roofing.